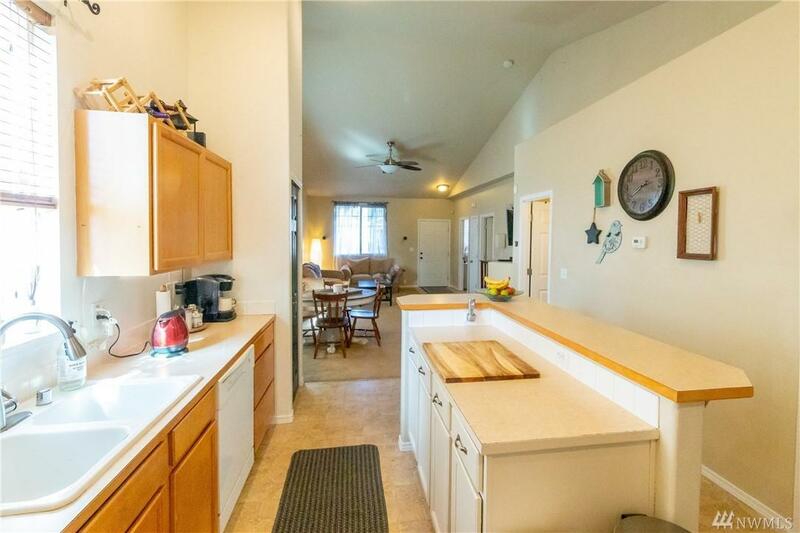 Come see this single level house in Horizon Pointe. It offers 3 bedrooms, 2 full bathrooms. 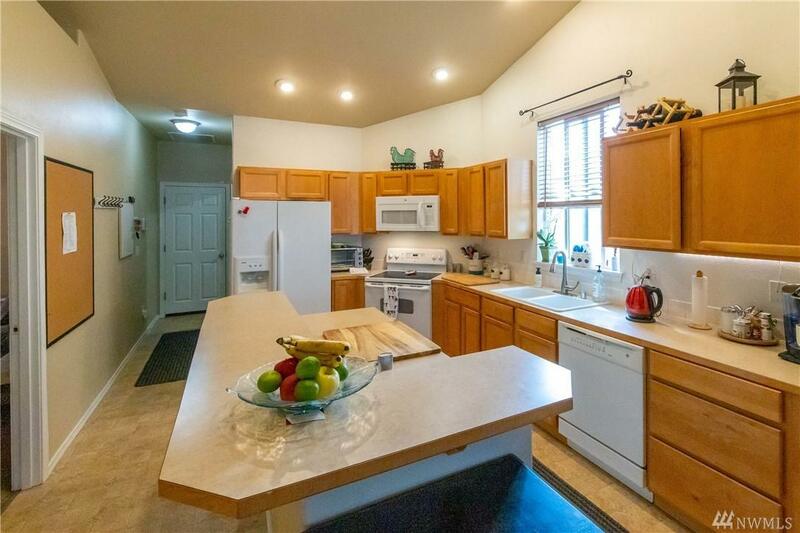 The house has vaulted ceilings with a nice open floor plan with gas fireplace. The kitchen has a pantry and island. The master bedroom has a nice sized master closet and master bathroom. Fully fenced yard. 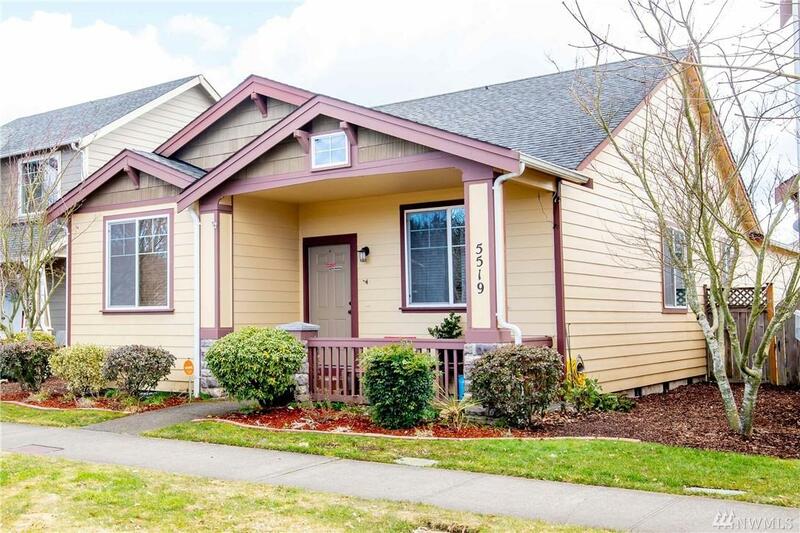 The house is close to Safeway, Lowes and QFC market.